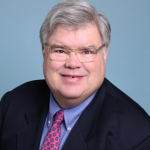 Thomas E. Sweeney’s practice is focused on business property valuation and real estate assessment. 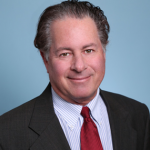 Mr. Sweeney has extensive experience representing diverse clients ranging from national corporations, non-profit organizations to family owned businesses. 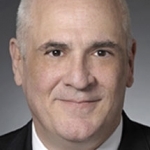 In over thirty years in the field, including six years as senior assessment analyst for the Cook County (Illinois) Assessor’s Office, Mr. Sweeney has represented thousands of property owners before assessors, boards of review, state appellate boards and in the courts. Mr. Sweeney received his Master in Accountancy from Southern Illinois University and a Juris Doctor from Loyola University in Chicago, Illinois. 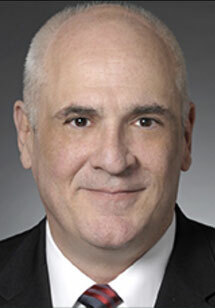 He has also been designated a Leading Lawyer for Real Estate Tax in Illinois.